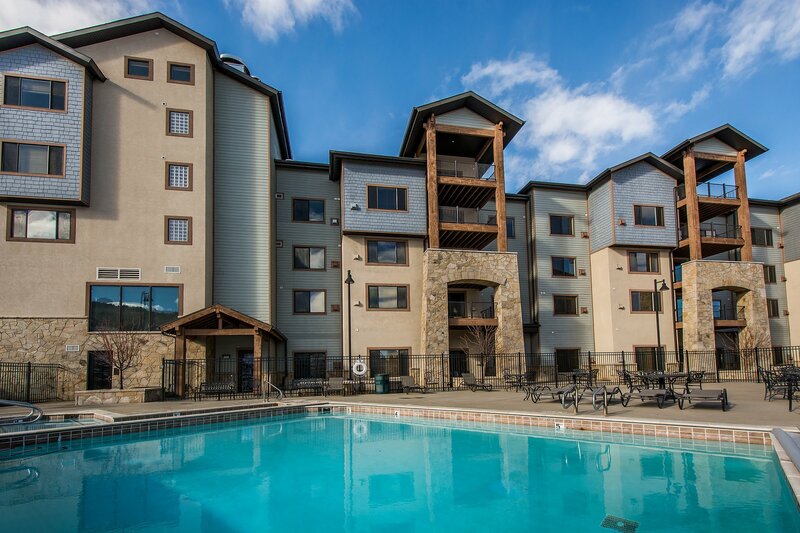 Right across the street from Canyons Village and access to world-class skiing, lies Silverado Lodge, masterfully designed for the most discriminating of tastes. Silverado, a luxurious retreat, masterfully designed for the most discriminating of tastes. 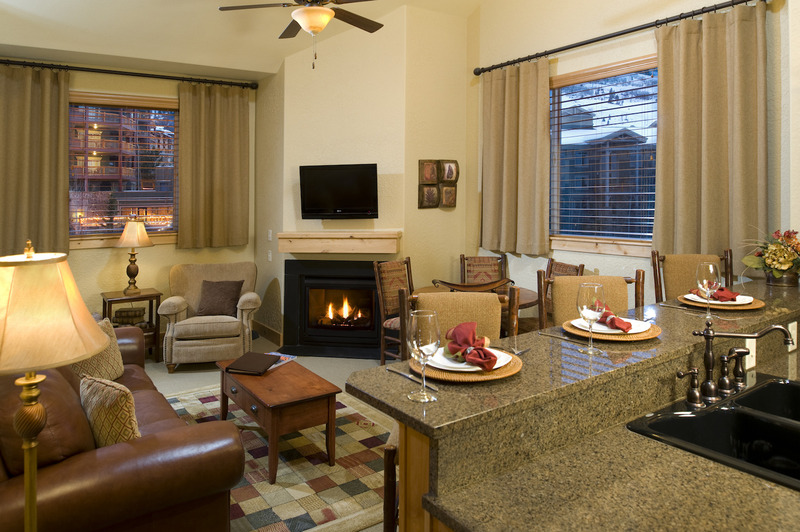 Cozy fireplaces, vaulted ceilings and oversized decks grace many of the suites. This exceptional property offers guest room accommodations including individual hotel rooms, studios and 1-3 bedroom suites. 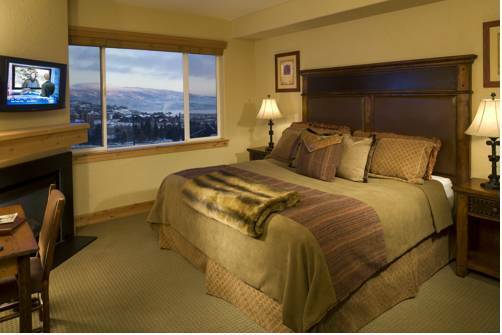 This truly is a Park City gem - offering timeless elegance and quality amenities in a premium location near Canyons Village.